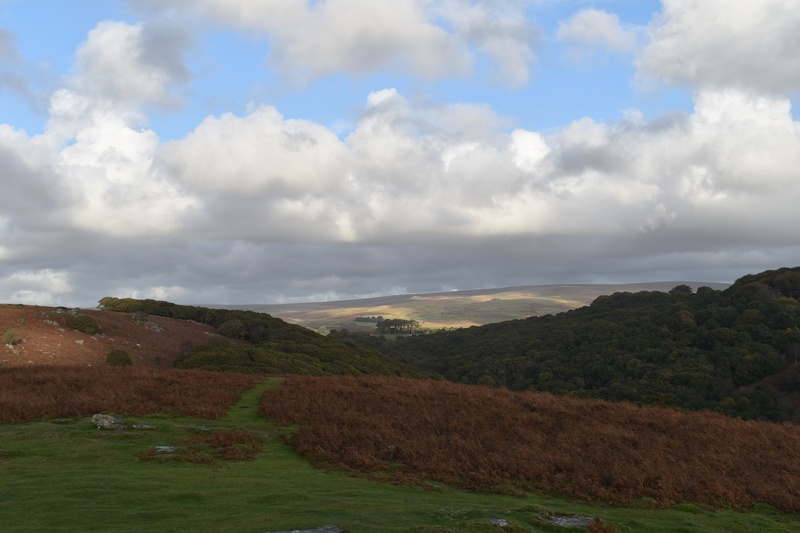 Cadworthy Tor is a small tor, both in height and in the amount of granite at the site. 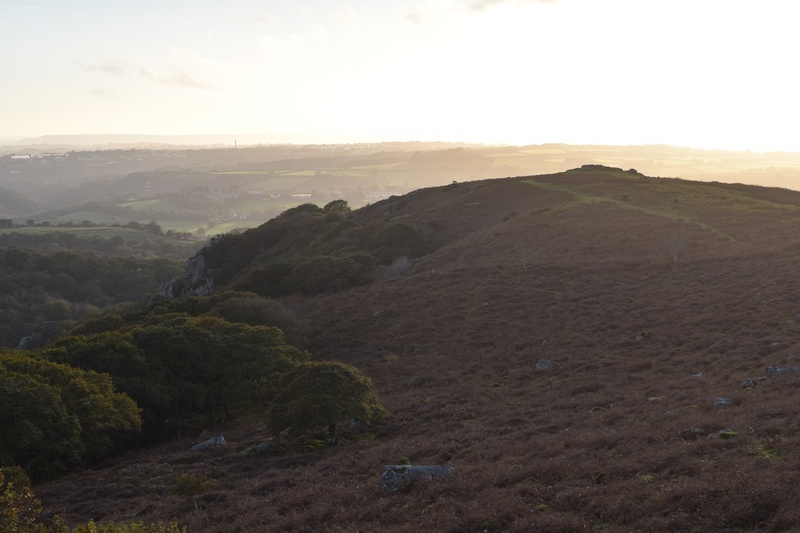 It sits on the side of Wigford Down, overlooking the River Plym and the Dewerstone. 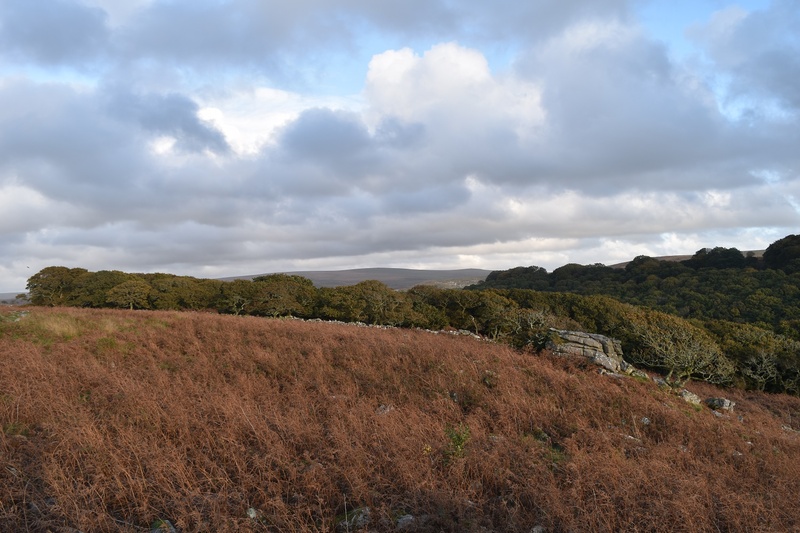 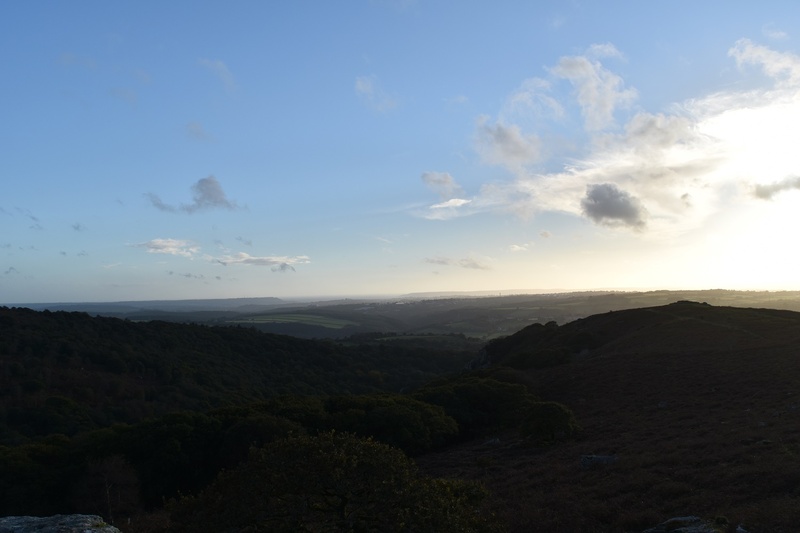 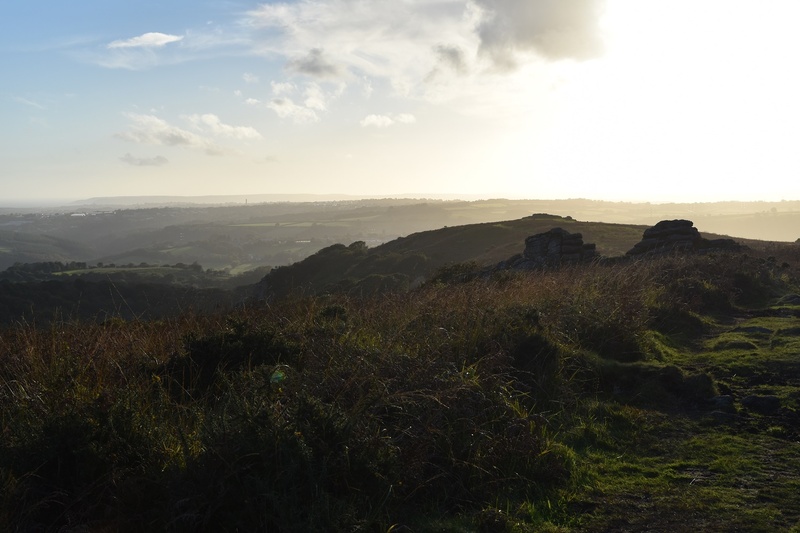 A circular walk from either Cadover Bridge or Shaugh Bridge, across Wigford Down with take you past this tor and give you good views to the Devils Rocks, above the Dewerstone and all the way to Plymouth Sound. 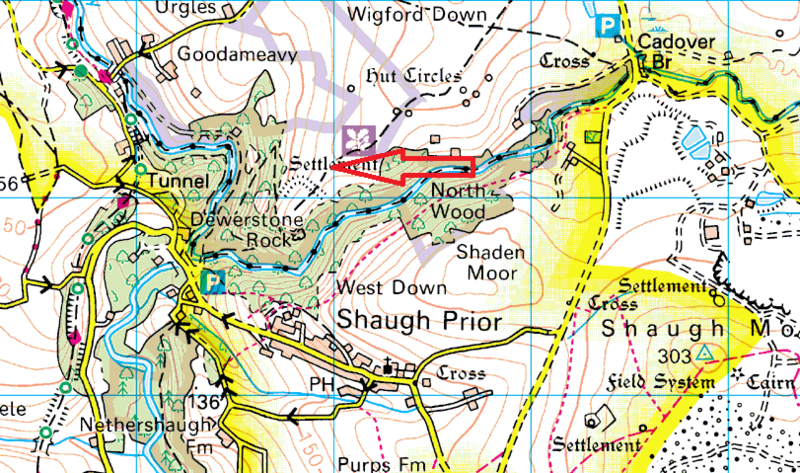 Its a nice little tor that is easily missed, however its a good spot to stop for a brew if nearby Devils Rocks are busy.